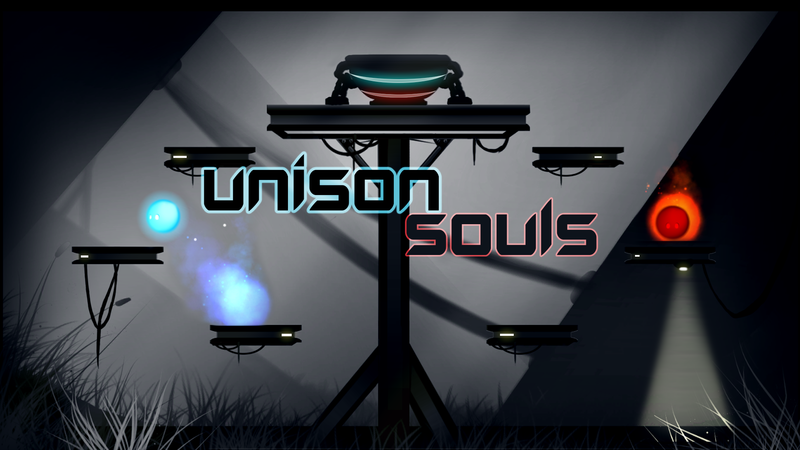 Unison Souls is a game combining puzzle and platformer gameplay made during a GameJam at Créajeux. 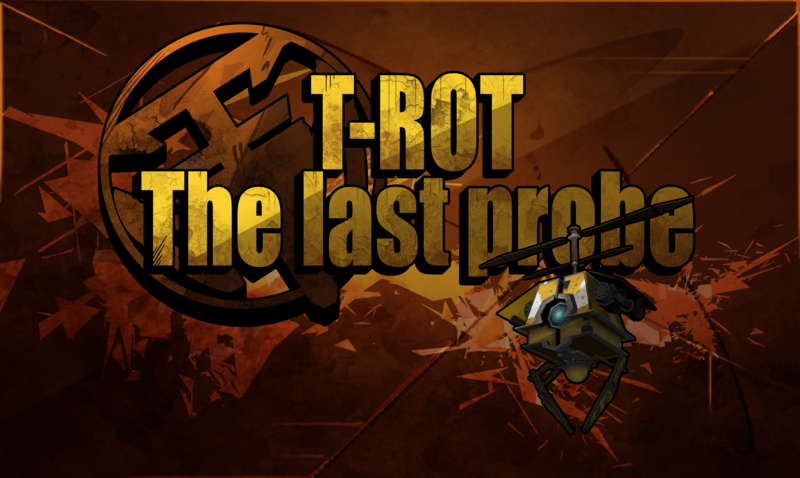 It is an exclusively cooperative game that brings together two souls lost in one place. To do this, they will help each other and solve puzzles to progress in 15 different levels.